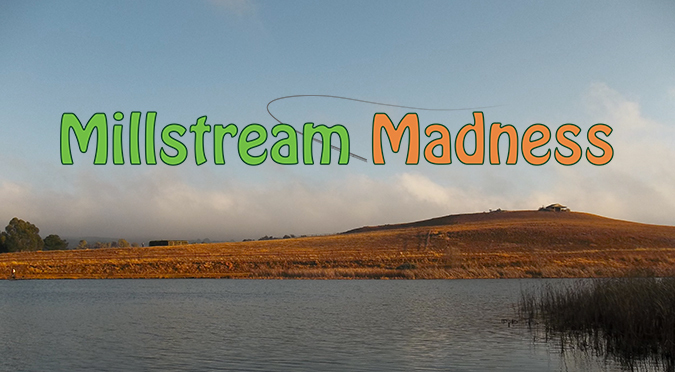 Just in case any of you are unaware, Millstream is a Trout Farm in the Mpumalanga Province of South Africa, and is one of the best stillwater fly fishing venues in the Country. Fish The Fly is lucky enough to have timeshare at this wonderful fly fishing spot, and we normally get to visit at least twice a year. This particular trip was 6 months in the making and there were 10 of us going. We had packed and re-packed, re-packed and packed again, and that was 2 weeks before the trip was to start! 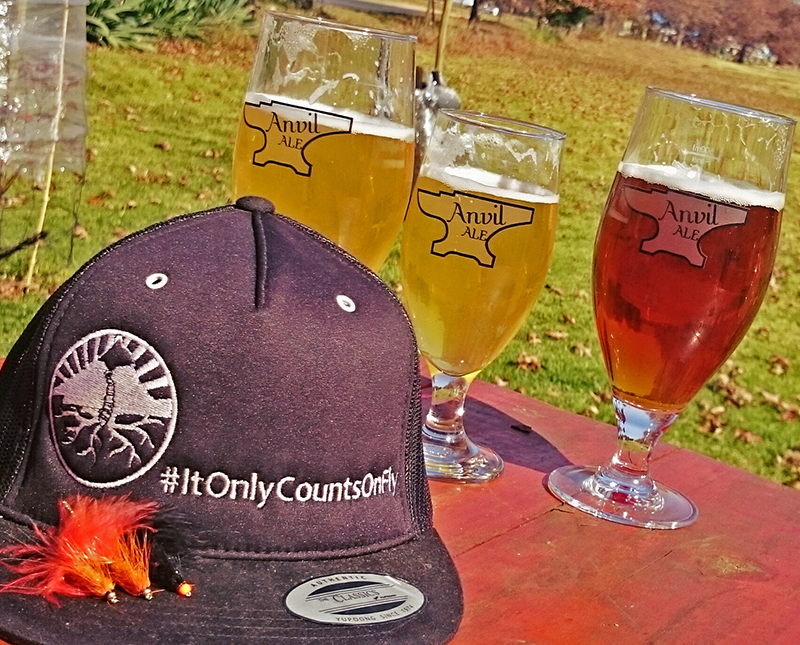 Adrian, Gavin and I drove up early on Wednesday to sample some of Dullstroom’s activites, and of course visit the Anvil – the Anvil is a local brewery that you have to visit, if you have not already. We then visited Mavungana, before meeting Jeremy and Lionel and checking in to cottage number 23. Jason and Des were to join us that evening and Aimee, Ashlyn and Patrick the following night. One of the highlights of the trip, was the first morning. We woke up in the dark and fished Lake Crystabel as the sun started to rise. Being out in that fresh clean air was amazing. 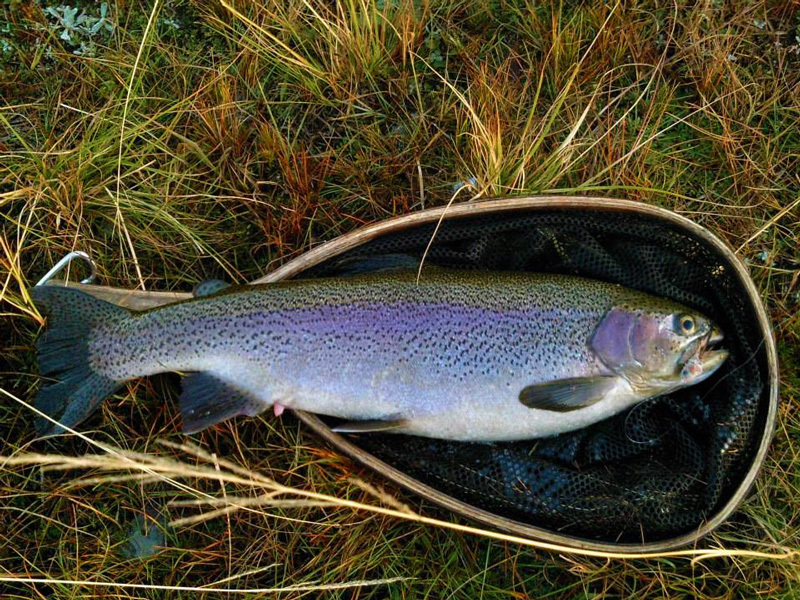 The grass was full of frost and there was an icy chill in the air… It almost summed up exactly what stillwater Trout fishing is all about; well that’s just my thoughts anyway. Gavin managed a beaut of a fish. 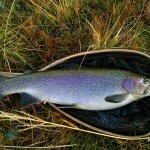 A Rainbow Trout hen well over 2 kilograms. The build up to this moment was full of us watching weird Trout vide0s, seeing how they attack rodents and other large prey items. Gavin then decided to tie a Deer Hair Mouse, and fishing like a popper, got a massive take and the fish fought him amazingly – I know this because I edited the video below. It should also be mentioned that Jason caught a nice fish on a Bass Popper a bit later on the trip. 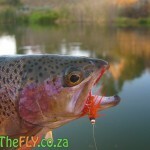 Our fly fishing is definitely started to evolve more. Lake Millstream (The biggest dam). I do not know why we didn’t come right here, we fished it a lot and fished it hard and we normally have had good success in this dam. It could be because the fish were approaching full spawn so they might have moved into shallower areas we could not access. 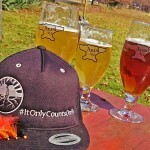 The aim of our trip was to fly fish, and fly fish hard. We wanted to try all sorts of techniques, different flies and apply some theories we have been working on. It was an unbelievable trip, and we all cannot wait for the next one! 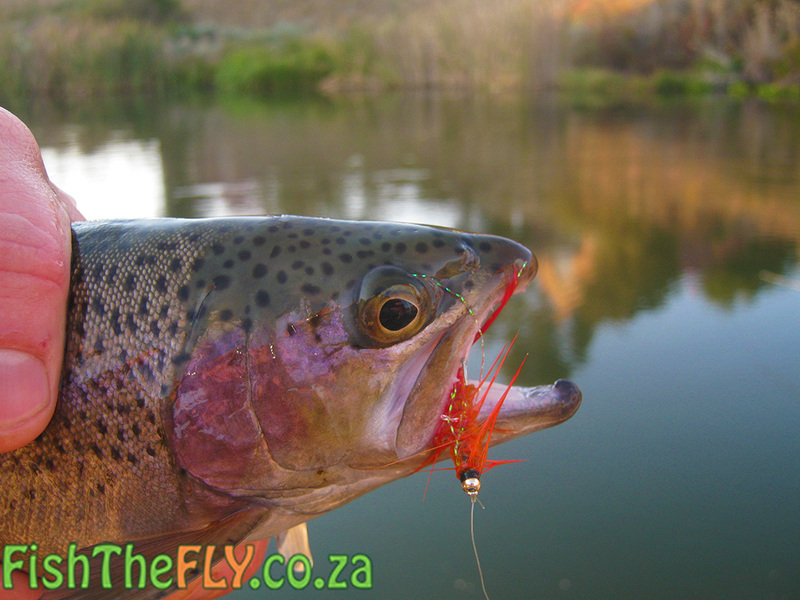 Below you will see a list of all the flies we caught on and you can watch the video from the trip… Hope you enjoy it! And never forget, fish the fly… Always!